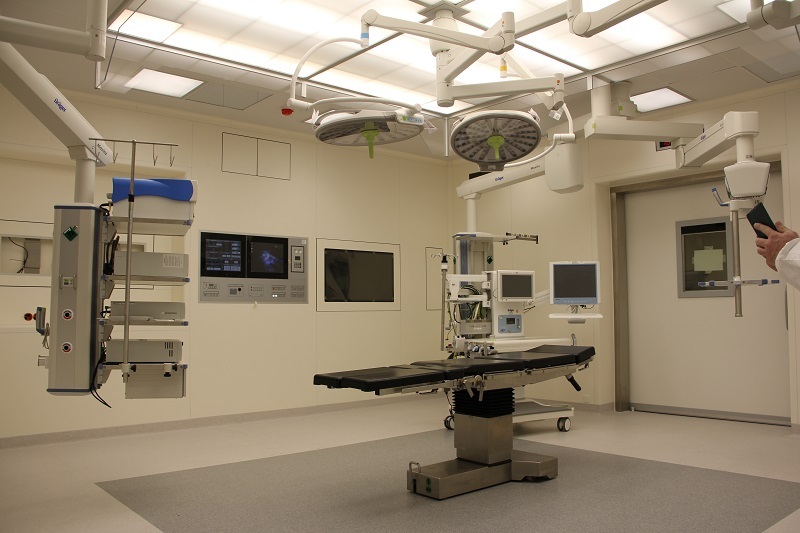 At SCHURTER, we are continuously monitoring the changing requirements and needs of the medical industry. Through the development of new technologies and break-through medical advances, our business maintains an in-depth knowledge. We take our responsibility seriously by offering reliable and well-designed components along with global standards. It is our duty to reduce the risk of electrical shock and help customers avoid an EMC non-compliance or safety shut down mechanisms. Medical apparatus are associated with IEC-60601 and have many sub categories which define compliance to specific equipment types. A good example of this, is our filtered power entry module, DC12 which provides protection class II. The DC12 has been designed according to IEC 60601-1-11 which outlines additional safety measures specific to medical equipment used in the home. Importantly, the level of insulation offered is doubled when compared to Class I Inlet filters. For critical life care we have experience of supplying components into critical applications including defibrillators and dialysis equipment. A medical system is designed by teams of engineers who are frequently focused on specific system functions. Some more obvious system requirements can be overlooked at the early stage of the design process. For example, not considering EMC, fuse derating factors or considering circuit breakers. 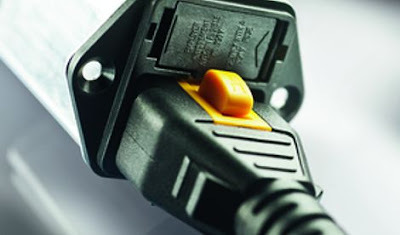 A practical innovation has been adopted by employing our V-Locking mains cable with mating inlets, avoiding accidental disconnection of power. Our decision to focus on Means of Patient Protection (MOPP), which is the safety of the patient receiving treatments or Means of Operator Protection (MOOP) is critically important. We incorporate these practices throughout our design and development process of all components in critical applications. Reviewing the standards at components level, does not ensure 100% compliance for the whole instrument's compliance. It is good practice to select the best safe, reliable and well-designed components. We must always consider the application and overall system performance. It sounds like a cliché, however it is true; a partnership is helpful at the earliest stage of the design process. To find out more on what SCHURTER can offer the medical industry, visit our website. Alternatively, you can contact our team via email to arrange of FREE consultation.